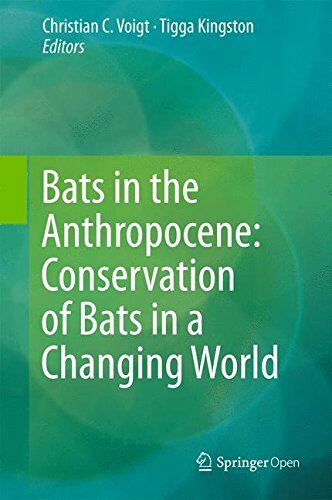 This book focuses on central themes related to the conservation of bats. It details their response to land-use change and management practices, intensified urbanization and roost disturbance and loss. Increasing interactions between humans and bats as a result of hunting, disease relationships, occupation of human dwellings, and conflict over fruit crops are explored in depth. by B. Lindsay - D. Appleton & co.